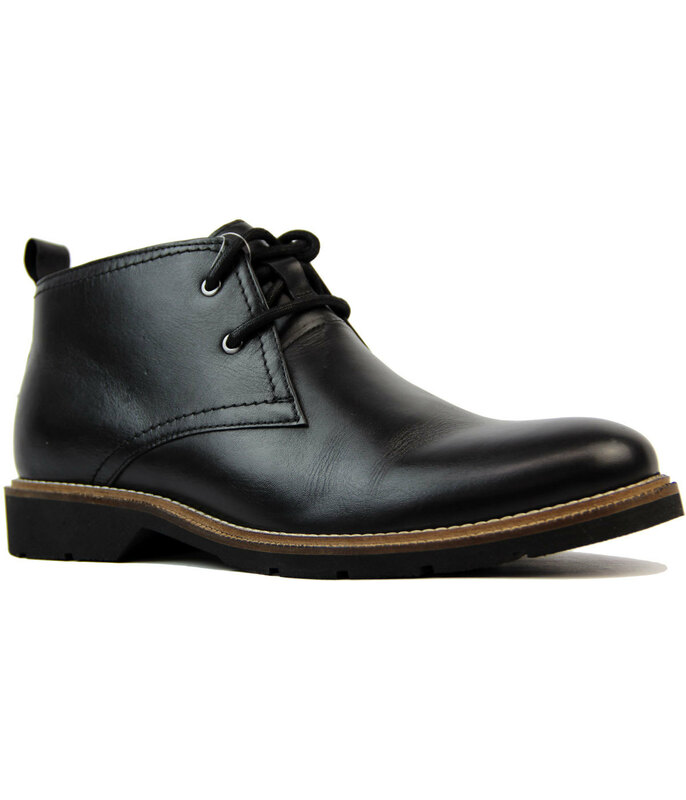 'Clayton' Men's Retro smooth leather Chukka Boots. Drawing inspiration form the traditional Sixties Mod Desert Boot, this simple 2 eyelet style incorporates smooth leather upper and tonal stitch detailing. A timeless Mod style, perfect for that every day casual look - 'Clayton' 2 eyelet smooth leather Chukka Boots. 'Clayton' classic 1960s Mod smooth leather Chukka Boots in oxblood with cool Retro outsole. Flexmaster construction for flexibility and comfort. Memory foam sock liner also ensure maximum comfort. Neat Retro rounded toe. 2 eyelet lace fasten. Loop to back to help ease the boots on and off. Contrast black outsole with block heel. Contrast stitch to welt. 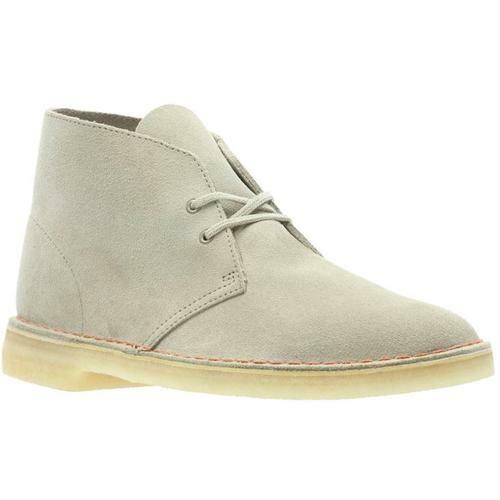 'Clayton' are simple and stylish Men's Chukka Boots. Perfect for that casual Indie look. A cool take on the traditional Mod Desert Boots. 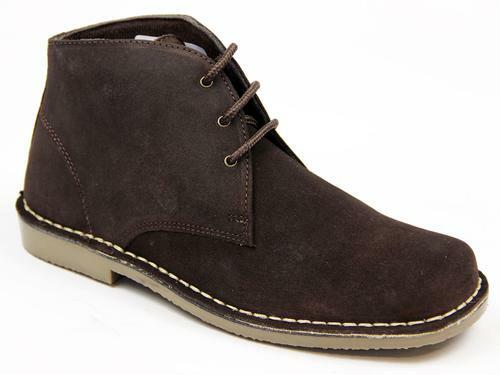 Key Points: Smooth leather chukka boots with 2 eyelet lace fasten. Tonal black outsole, rounded toe. Memory foam sock. Flexmaster sole. SKU: M9521A 2 Eye Chukka Boots.